'We value your feedback'. No really, we do! I’ve recently changed roles from the Information Centre at the Intellectual Property Office (IPO) to the User Research Team. One of the first things I noticed in my new role is how much we rely on a group of people we call our 'user panel'. 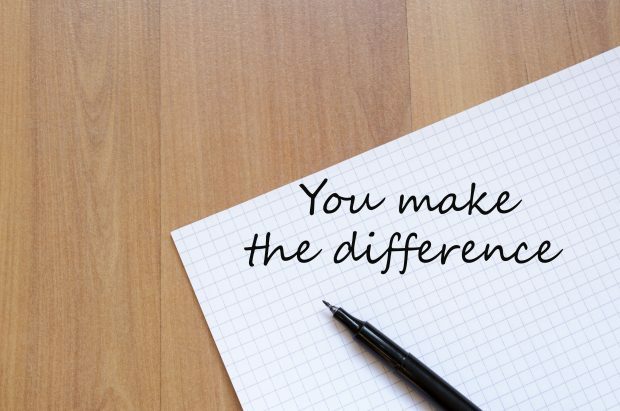 We need to recruit more people like you to join our panel, so I thought I’d share why their feedback is so valuable and how you can contribute. User research is about understanding user behaviours, needs, and motivations (why they act in a certain way). This is done through observation techniques, task analysis and other feedback methods. It helps us learn about our service users, people like you, so we can develop services that meet their needs. If we do this well, our service content will be easier to understand and our interface (website, forms and so on) will be easier to use. 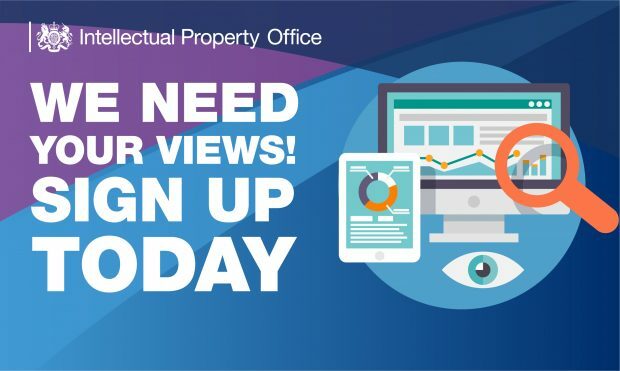 If we don’t develop services that meet people’s needs, those who want to apply for or manage their intellectual property (IP) will be frustrated and unable to get started. We need to understand who our users are, what they are trying to do, how they are trying to do it and how they use and experience our services. We need this information to pass on to our teams here at the IPO so they understand what people really need from our services. The more we learn about our customers, the more likely we’ll be able to design and create a service that works best for them, rather than assuming we know what people need. What is a user panel? We need a variety of different people to join our panel so that we design our services to suit as many of our customers as possible. The people who contact the IPO are a varied bunch, with equally varying skills and needs. They range from individuals starting a business and exploring IP for the first time, to patent attorneys managing portfolios of patents, designs and trade marks on behalf of multi-national companies. We also need to ensure that we include users with accessibility issues. For example: a visual, hearing, motor or cognitive disability, and users with low digital skills or limited access to the web. These people are not easy to find and we are always on the look-out for more. How do we recruit members to our panel? Currently, we have about 620 people on our panel. These people have initially contacted us using our feedback service, either through our website or contact centre, and have given us permission to send them a survey. The survey has to comply with the General Data Protection Regulation (GDPR) explaining what we are asking users to do, why we are doing it and what their involvement will be. Whilst the panel is growing, with the number of projects underway to improve our services, we always welcome more contributions from a diverse range of customers. However, you can rest assured that if you join our panel, we won't inundate you with requests! We really need to create a bigger panel with a wider range of characteristics to better reflect our users. We are looking for more people who are interested in providing honest feedback and can spare us some of their time – is that you? The level of involvement we require is varied and you can choose to take part in as many or as few research activities as you like. It can be as simple as completing an email questionnaire, or visiting one of our offices or a facility near you, to participate in a research interview or prototype testing. We need people who have used any of the IPO’s services in the past, as well as those who have never used our services but are considering doing so. 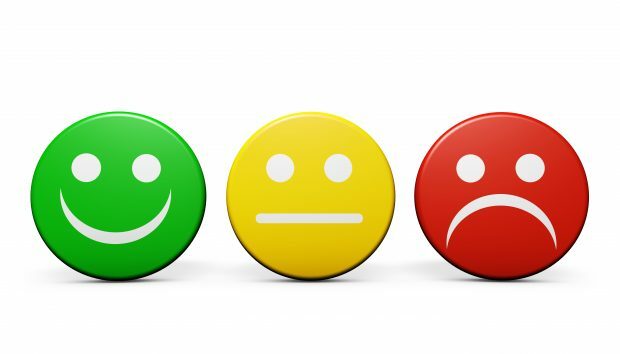 If you are willing to tell us what you think and able to spare us a little of your time, you can help us improve our services. To join our panel, please complete our survey. I have intellectual property and stay in a 4 in a block,can the IPO do anything with very intrusive neighbors who are employed (ahem) within cyber security industry for neighbourhood watch??? Many Thanks, for taking the time to reply and send a comment. It is very much, appreciated and great work again.